Unlimited consultations to discuss music preferences and design your personal playlist! 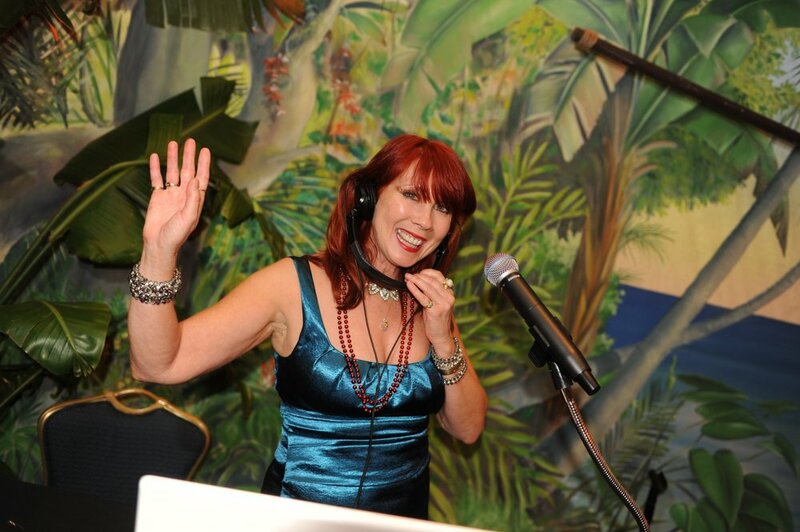 Joy loves to sing and if you'd like, she'd be happy to perform live for special songs during her DJ services! PLEASE ASK ABOUT OUR SUNDAY & WEEKDAY SPECIAL PRICING!